Although it has been over a century since Science and Health was published, Christian Science is still greatly misunderstood. 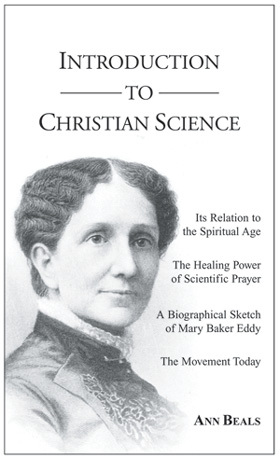 This “Introduction” covers four important subjects: Christian Science as a scientific discovery, as well as a modern religion; testimonies of healing and a practical approach to spiritual healing; a brief account of the life of Mary Baker Eddy and a historical sketch of the movement; and the standard of Christian Science. It also corrects many of the misconceptions that are still circulated about this Science. If you are new to Christian Science, you will find this overall view invaluable. Copyright © The Bookmark, Inc. 2018 All rights reserved.